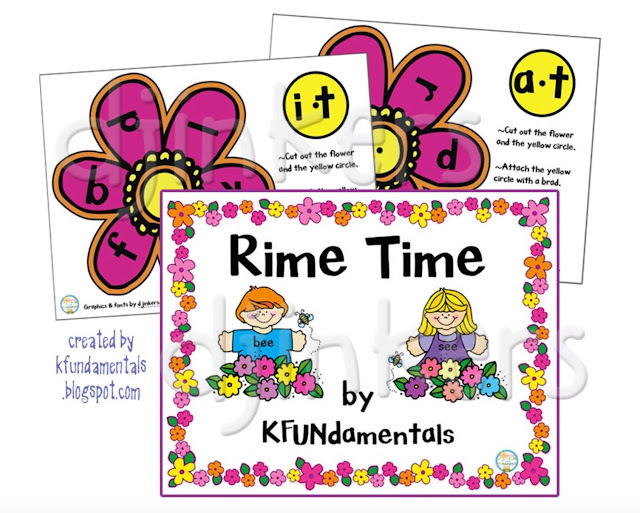 Teaching Blog Round Up: Have You Seen The GREAT Ideas & FREEBIES on DJ Inkers' Blog? Have You Seen The GREAT Ideas & FREEBIES on DJ Inkers' Blog? DJ Inkers included two of my recent activity ideas on their blog. and then just scroll down to see my ideas along with many more. 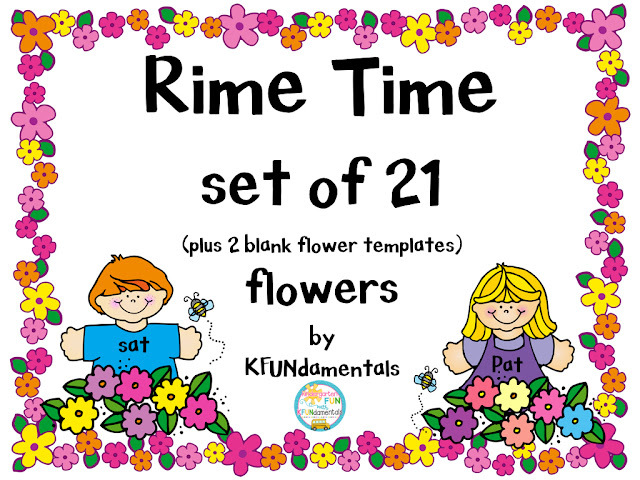 Click the flower to grab this FREEBIE! 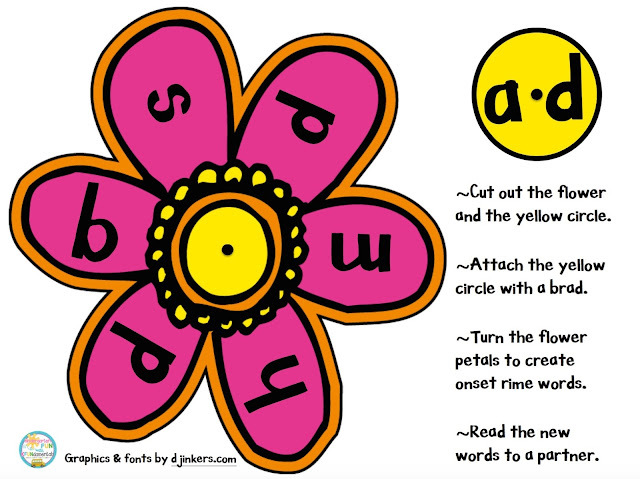 Copy these on card stock, and your students will LOVE spinning the flower petals to create new CVC words. Click the image above to get the entire set. DJ Inkers' Kids All Year Clipart. featured in their "ideas" section. Click the image to see the entire product. 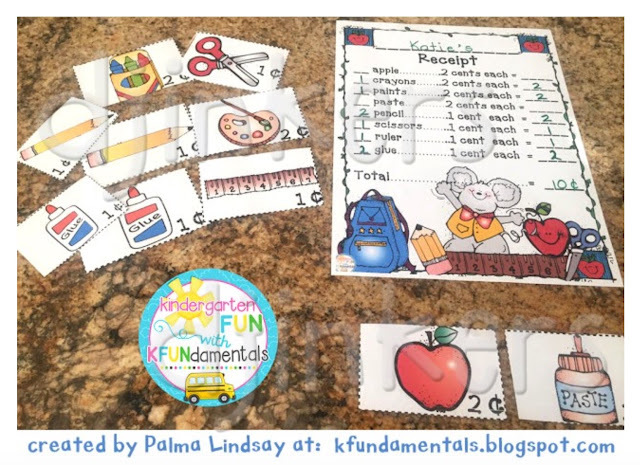 This project promotes mental math and oral language. 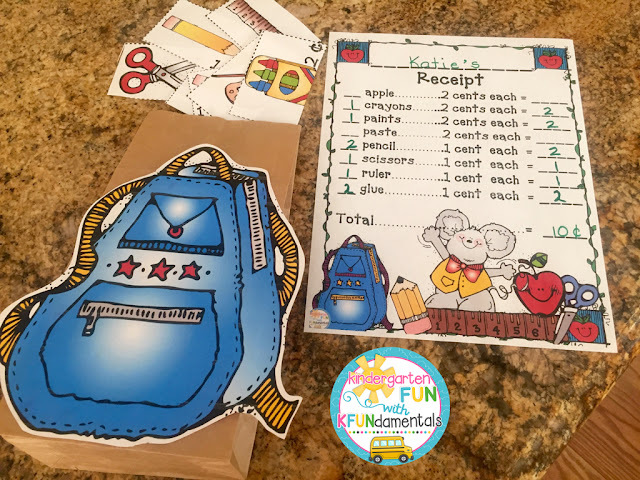 Each student gets a backpack template to cut out and glue to a paper lunch bag. 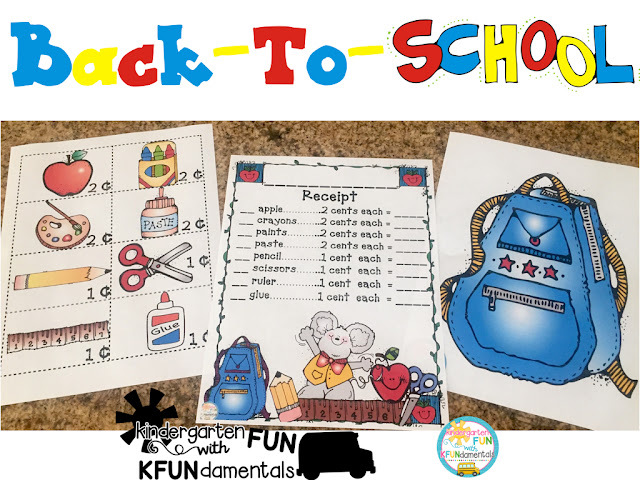 Working with a few children at a time, give the first child 10 cents and let that child "buy" enough school supplies to total 10 cents without going over 10 cents. Click the image to see the entire set. After everyone has shopped, they get to meet in a small or whole group setting to discuss their purchases. The parts fit nicely in the lunch bag to take home and share with their families. and if you scroll down, you will see my backpack project. displayed in their "ideas" section. for some really cute ideas for your classroom! And guess what? It's on sale from today through Oct. 2. 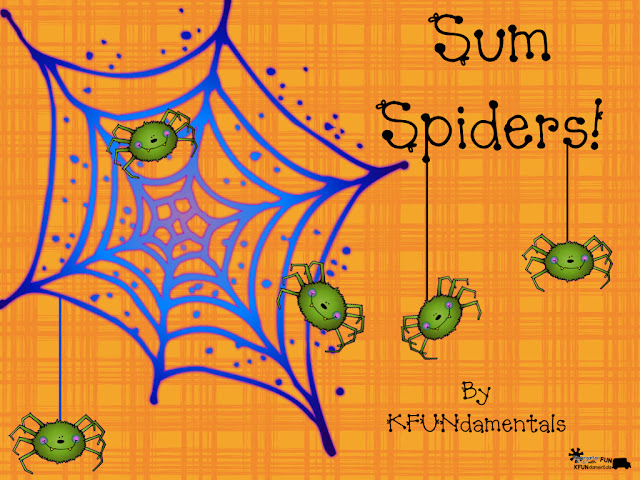 So Sum Spiders is on Sale through Sunday! The winner will be announced on October 7. Or, click the image below to grab a set NOW. This set is ON SALE through Sept. 30. Click the image to grab your set now. 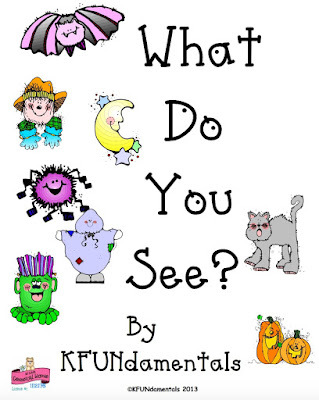 & find out what all the smiling is about! 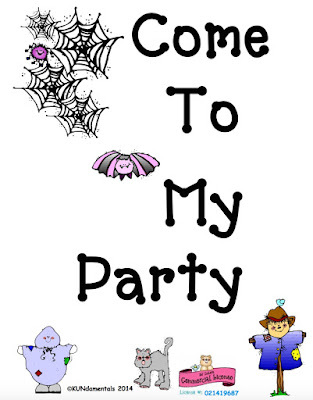 Use my "Sum Spiders" all year long. 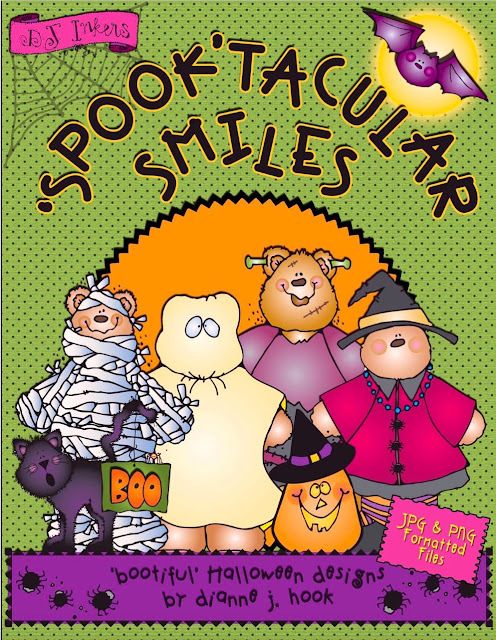 Use spiders in October and then again in the spring. I'll use my other DJ Inkers Graphics to create more themes to use throughout the year, so stay tuned for more FUN with SUMS! Green Monster, Green Monster, what do you see?